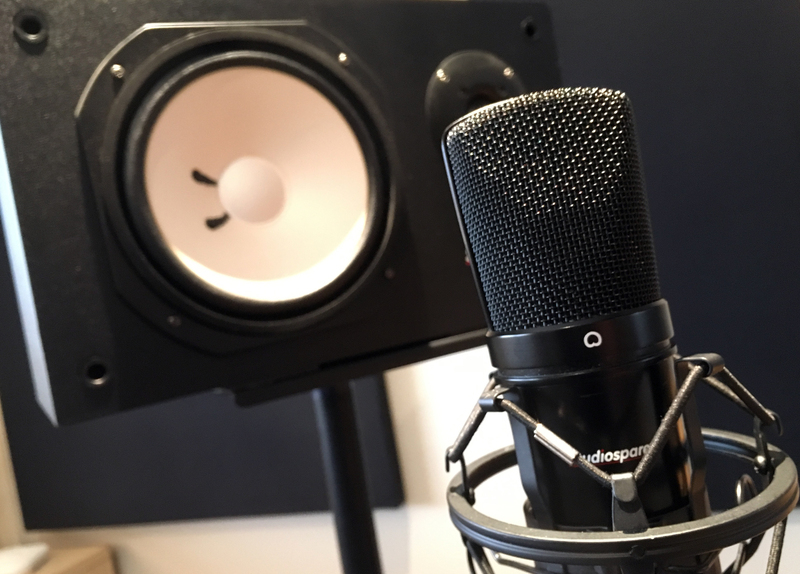 To choose the best mic(s) for a given instrument and situation, it's always good to know the theoretical basics behind a microphone. Tons of words have been written on the topic, so it would be useless for me to try to reinvent the wheel. Especially since there are a couple of articles right here on your favorite website that go into much more detail than I could ever do. I recommend you to read them attentively before moving on. Filter out noise – the air vents of your workstation, background noise, etc. 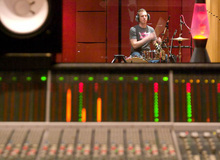 Once again, to avoid crosstalk or bleed when recording a musician playing different elements at the same time – drums or percussion, guitar/vocals, piano/vocals, etc. Now that you've got the basics, here's a trick derived directly from all of this. I often use this technique when the musician I'm recording is allergic to the use of headphone which, believe it or not, is more common that you'd think. In such a case, I use a small speaker for playback, but you need to be specially careful of where you put the speaker in relation to the mic. 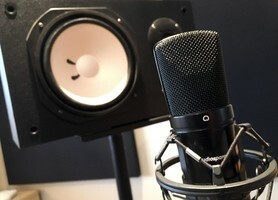 I use a figure-8 mic and place the speaker completely off-axis from the mic capsule, where there is more rejection, i.e. one of the sides. But beware not to send the signal you are recording to this speaker or you might end up with an unbearable feedback. If you set the volume low enough, but making sure that the musician is comfortable with the playback signal, you can keep bleed under acceptable levels. This is obviously a less than ideal situation, which you ought to avoid as much as possible, though. However, the freedom this trick gives the musician can have a direct impact on his/her performance, especially singers. Besides, if I have to choose between a perfectly clean but inspiration-lacking take and one with some minor defects but where you can tell the musician was giving it all, I have no doubts as to which one I would choose!